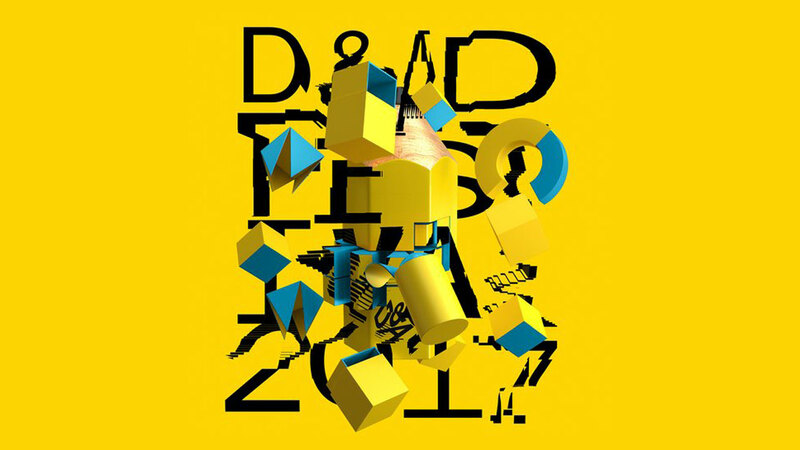 The globally renowned D&AD Festival returns tomorrow with a three-day long schedule that sees the biggest and best minds in the industry coming together to celebrate creative excellence. This year's jam-packed schedule has been organised into three distinct days, each with their own agenda and all with the aim of celebrating the very best the industry has to offer. The opening theme is ‘The Earth Will Shake’, inspiring the industry and beyond to build a more sustainable future, followed by 'Staring at The Sun’, addressing shifts in technology, trends and work-styles in a transforming sector. Finally, Thursday will close with ‘Outrageous Magic’, a whole day dedicated to the industry's leading designers and creators as they hosts talks about what they do when crafting those infamous big ideas. The Mill will proudly be participating amongst a stellar group of exhibitors and speakers, with two key events taking place across the three day festival. The Mill Experience On The Road team will be proudly showcasing the STRATA experience in the VR/AR Area. The experience, created by The Mill’s Executive Creative Director Rama Allen and a team of creative technologists, out of the NY studio; generates data visualization by human emotion, tuning into a person’s heart rate, breathing, stress levels and brain waves to remix a game engine world around you. The experience will be available to try across all three days from 10am-6pm daily. In addition, The Mill will be hosting a D&AD Fringe Event at the Windmill Street Studio tomorrow evening, inviting people to learn more about The Mill BLACKBIRD® with a talk led by Alistair Thompson. The talk, ‘Meet The Mill BLACKBIRD®' will explore how the world's first fully adjustable car rig is taking automotive advertising and film content to the next level. The talk will take place on Tuesday from 7pm until 9pm. Download the full schedule of events and talks here.